We’ve been told our phenomenal water would be super duper awesome for a light, clean lager. 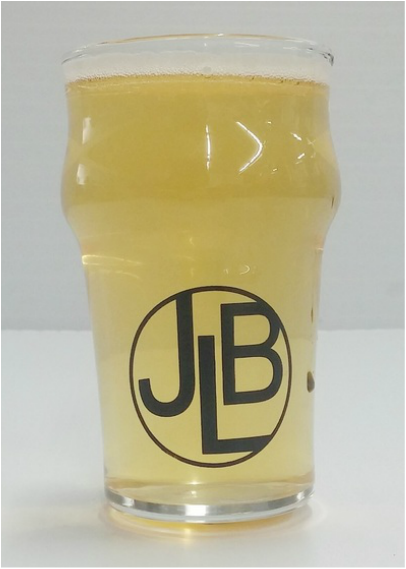 Being we aren’t exactly keen on traditional lagers (that and they take three times longer to make), we created a beautifully delicate and dry American style lager (utilizing White Labs 840 American Lager yeast), and then dry hopped any chance of this beer being called subtle right out of it. With over 1.5lbs of Falconer’s Flight dry hopped per barrel, the GullllLager is bursting with tropical fruit, floral, lemon and grapefruit aromas; countered by an incredibly clean and dry body reminiscent of fresh cut grass, the GullllLager is a worthy complement to even the finest summer day in the Eastern Sierra. Relying on Pilsner and 2-Row Pale with a touch of Cara-Pils for the grain bill, accompanied by Crystal hops on the hot side, this 4% ABV summer session beer goes down smooth all day long. Grapefruity, bright, grassy, clean.